Available treatments for diabetes include medications, herbal cures, alternative therapies, and natural ways of lowering blood sugar levels. Diabetes is a life-threatening disease because of the risk of developing cardiovascular and liver diseases. When you know that you’ve got type 1 or type 2 diabetes mellitus, the first reaction can be anxiety, which may later lead to depression. However, there are two effective ways to deal with diabetes – treatment and management of diabetes. When patients have diabetes type 2, some cases may be reversible with strict discipline and proper diet. Yet for some who start taking diabetes medications for type 1 diabetes, it can be a lifetime treatment. The good news is- you can manage your diabetes and prevent it from getting worse. 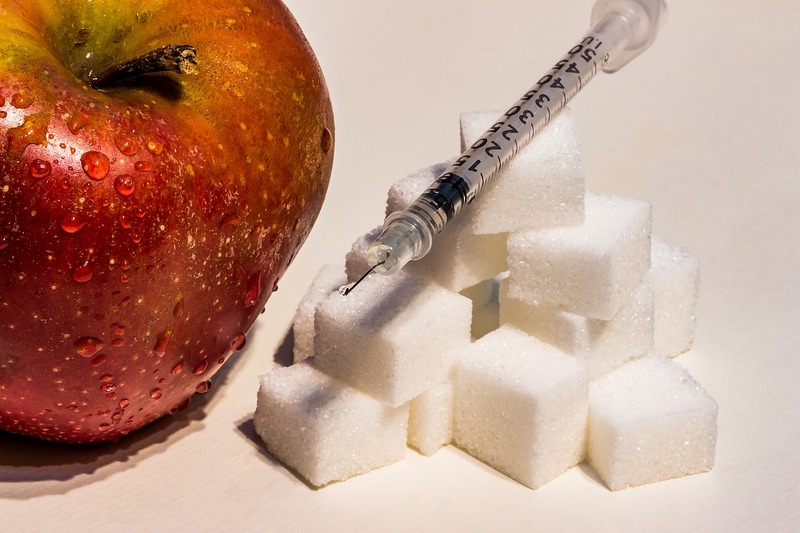 Treatment of diabetes can come in many forms including medications prescribed by a doctor, herbal cures, alternative therapies and natural ways of lowering blood sugar levels. Even thought type 1 diabetes cannot be prevented or reversed, a lifestyle change can reverse the effects of type 2 diabetes. One way of being successful in this approach is losing weight by eating healthier foods and through an exercise regimen suggested by your doctor. It would also be wise to consult a dietician or a doctor on what kinds of food are right for you since the kind and amount of food you will be taking depends on how high your blood sugar levels are. Alternative treatment of diabetes include acupuncture, yoga, hypnosis, aromatherapy, massage, guided imagery, biofeedback and relaxation exercises. Acupuncture is the insertion of needles in designated areas of the skin. It is used by people with neuropathy, considered a nerve damage of diabetes. Biofeedback helps patients deal with body response to pain while guided imagery allows persons to think of peaceful mental images including those for controlling a chronic disease like diabetes to ease their condition. Natural dietary supplements for treatment of diabetes include chromium supplements which can help in controlling diabetes by making glucose tolerance factor to boost function of insulin. Users of ginseng, particularly American ginseng, have achieved sugar lowering effects in fasting and after-meal blood sugar levels. However, it has been discovered that quantity of sugar lowering compounds in ginseng plants vary widely. Plant based therapies with anti-diabetic properties include ginger, aloe vera, okra, bilberry extract, bitter melon, cinnamon and fenugreek. 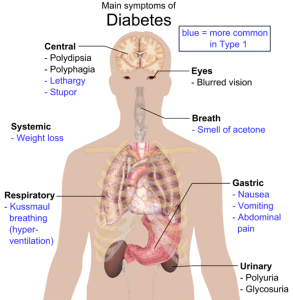 Examples of oral treatment of diabetes include meglitinides, sulfonylureas, dipeptidyl-peptidase inhibitors, biguanudes and thiazolidinediones. Thiazolidinediones improve sensitivity to insulin and inhibits the release of glucose from the liver while increasing good cholesterol. Biguanides also improves sensitivity to insulin while inhibiting release of glucose from the liver. Dipeptidyl-peptidase inhibitors stimulate the release of insulin and inhibits the release of glucose from the liver while sulfonylureas and meglitinides also stimulate the release of insulin.